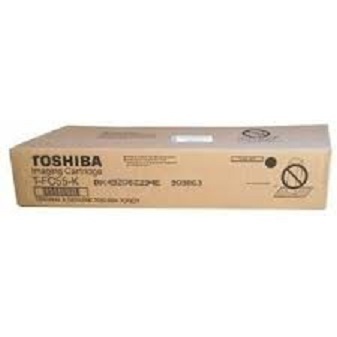 Genuine Toshiba Black T-FC55-K (tfc55, tfc55k) toner cartridge. 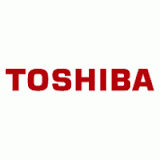 Manufactured by Toshiba for use in E Studio printer copier models 5520c, 6520c, 6530c. **NOTE : TFC55 now extremely hard to source, TFC65 maybe supplied which we provide a 100% guarantee is identical and will function normally in your machine.